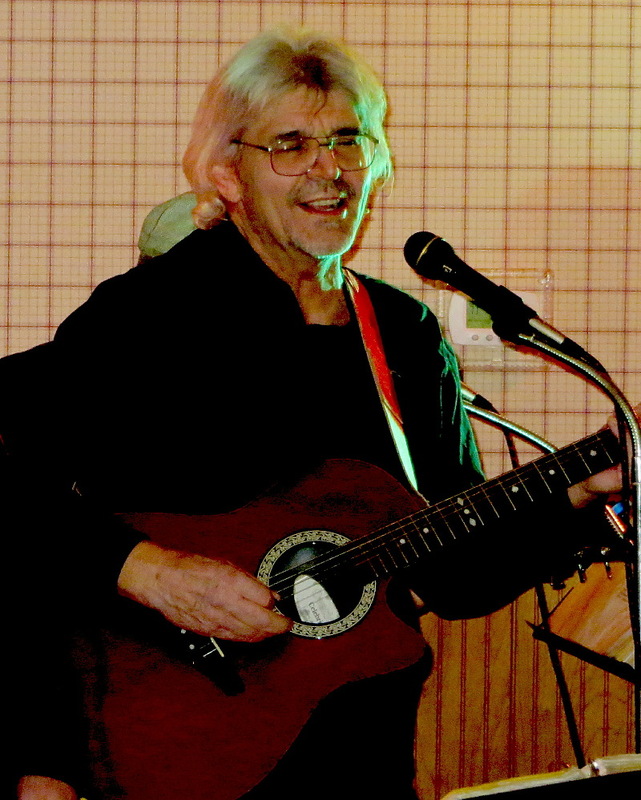 Bob Letheby started his musical career in 1962 with a local Norfolk, Nebraska band, The Dynamic Drifters. 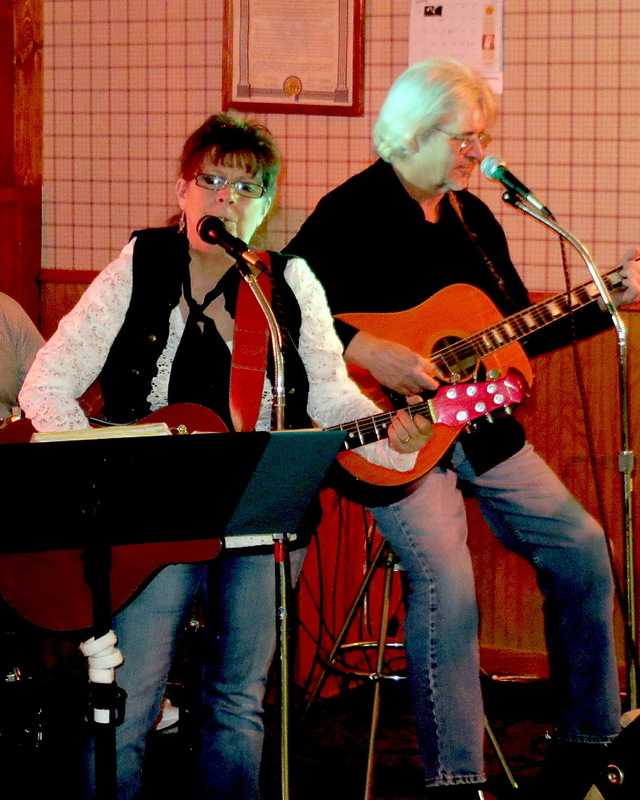 The Drifters played throughout the Midwest and had regional success with a music single that included the songs, 40 Days and Let's Have a Party, recorded in Minneapolis, Minnesota on the Bangaar music label. 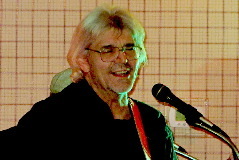 After a "vacation" in Southeast Asia, Bob returned to his music career with the Country-Rock group Young Country. 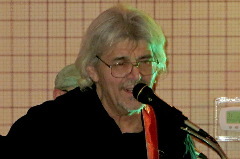 In 1975, Young Country released a music single that included the Jim Casey and Shel Silverstein song, Blind Willie Harper, along with the instrumental Ghost Riders in the Sky. 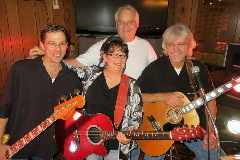 Young Country toured extensively throughout the Midwest and Canada, and appeared with numerous artist and bands such as The Flying Burrito Brothers, Jerry Jeff Walker, Hank Williams Jr., David Allen Coe, and Pure Prairie League. Young Country's recordings also include the album, Barroom Blues, and two additional music singles; Gettin' Ready for the Storm and Walk Away, and No Day for Singin' the Blues and White Sport Coat. 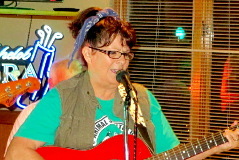 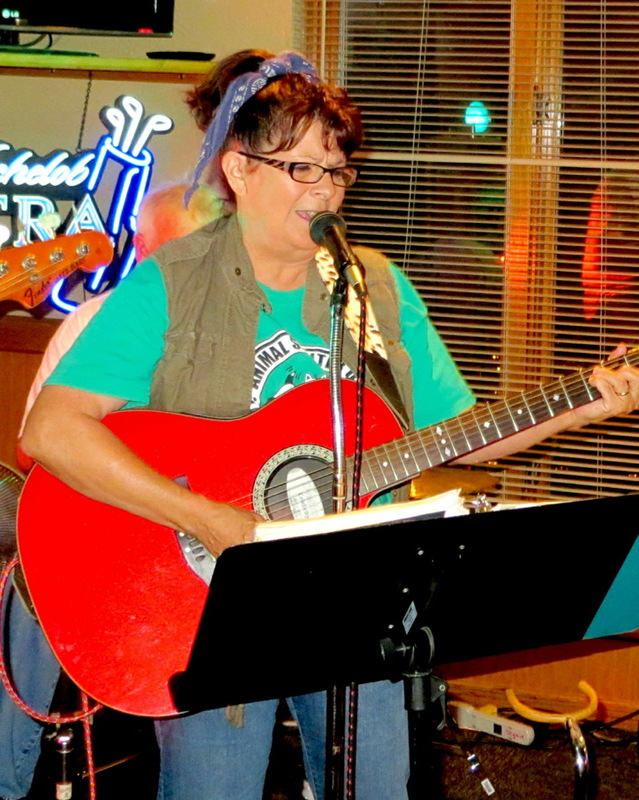 Judi Letheby, originally from Rhinelander, Wisconsin, played keyboards and sang in the group Split Decision before moving to Norfolk, Nebraska. 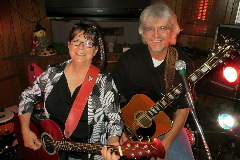 Judi and Bob met through the music scene in Norfolk and later formed the group Judi & the Squirts. 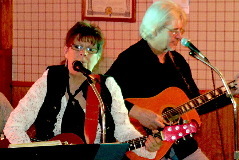 The group released an album of original songs, recorded at the Fort Dodge, Iowa based recording studio Junior's Motel. 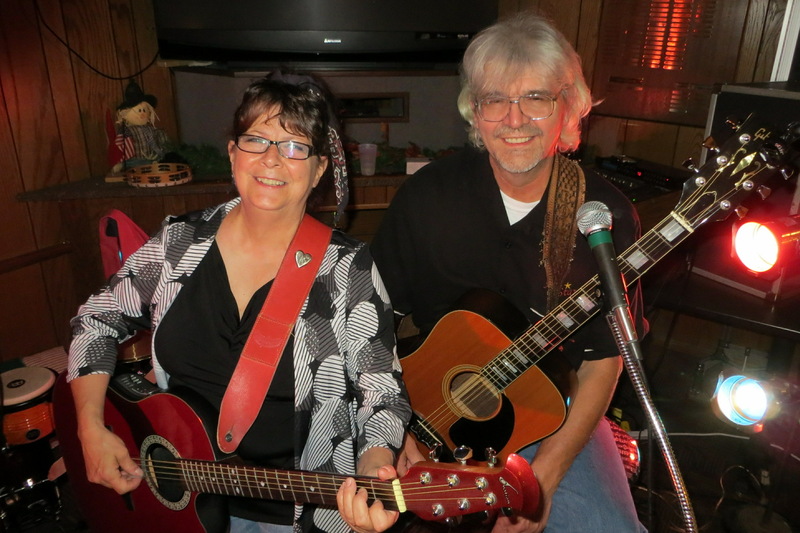 After moving to Lincoln, Nebraska, Bob and Judi Letheby formed a new group, The Perks with well-known native muscian, Butch Berman. 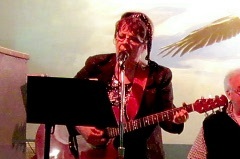 The Perks recorded an original Rockabilly album, Twisted Twang, and made numerous appearances at the renowned Lincoln nightclub, The Zoo Bar. 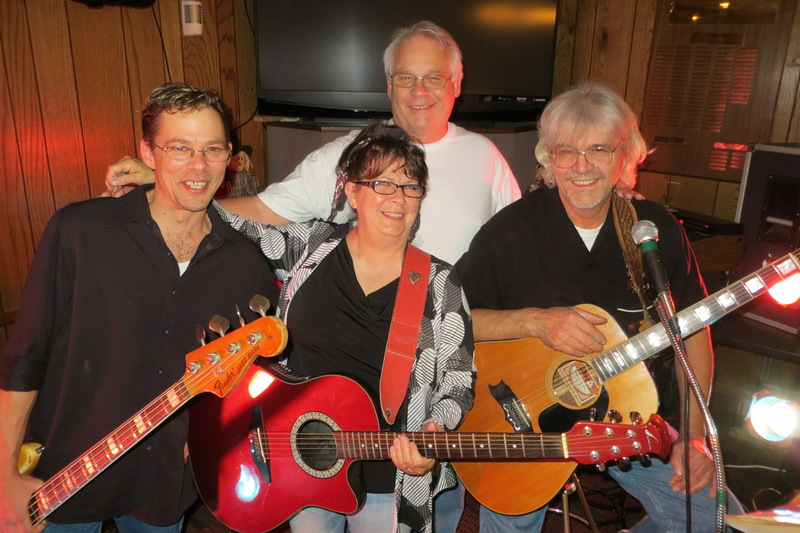 While in Lincoln, they also worked with Jim Casey on the Nebraska Rock and Roll Hall of Fame concerts, producing sold-out events throughout Nebraska. 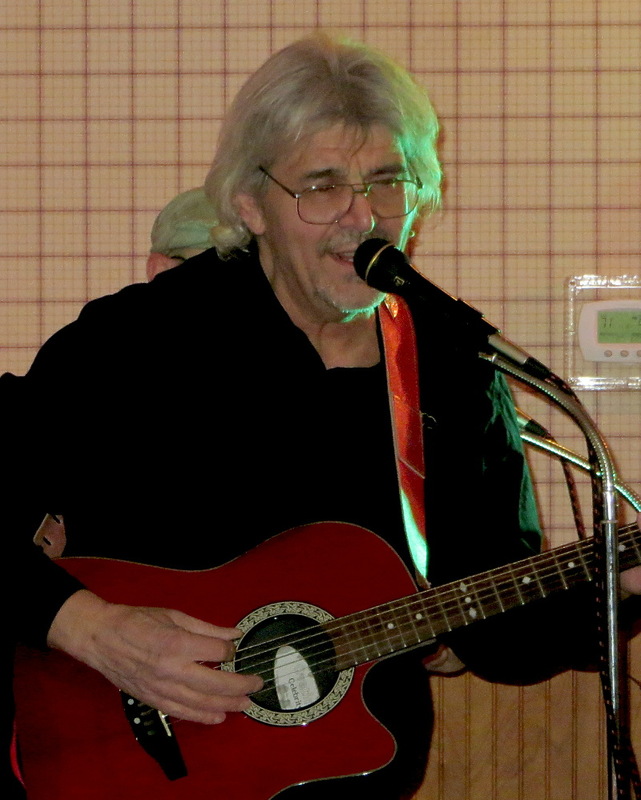 Bob was inducted into the Nebraska Rock and Roll Hall of Fame with the Drifters in 1996, and again in 2004 with Young Country. 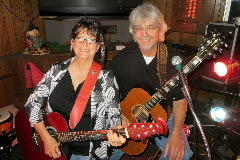 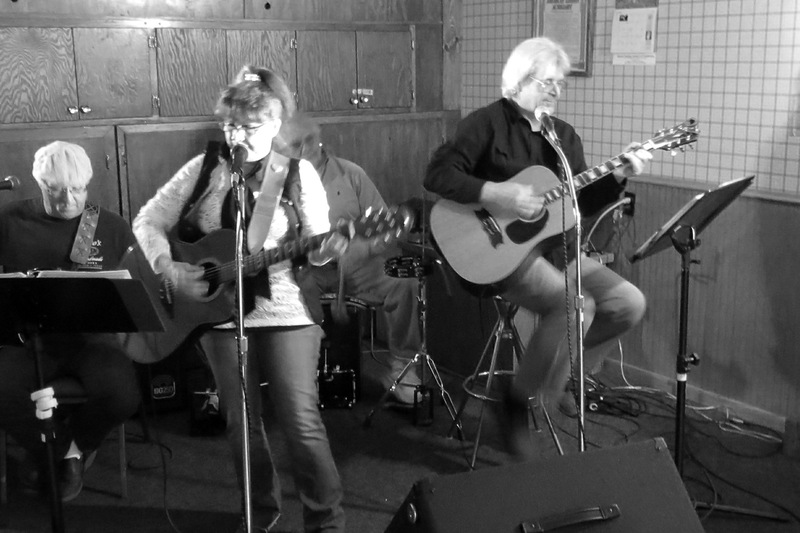 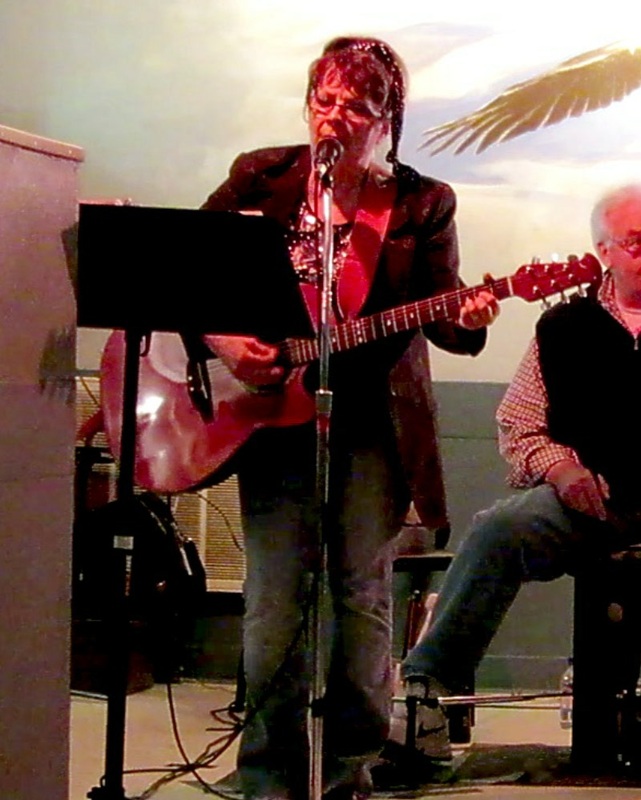 In 2012, Bob and Judi returned to Norfolk, Nebraska, and are presently working on original projects with recording producer Matt Casey. 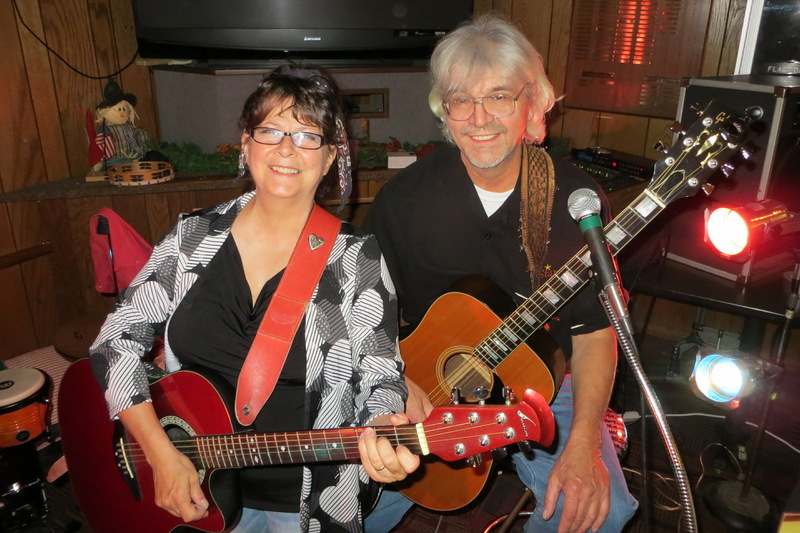 Today, Bob 'n Judi entertain audiences with a show that features Classic Country, 60's and 70's Pop & Rock, some original songs, and a little humour (that can only come from twenty-six years of wedded bliss) thrown in for good measure.